Filmmaker Karan Johar said that if he ever makes ‘Kuch Kuch Hota Hai 2’, he would cast actors Ranbir Kapoor, Alia Bhatt and Janhvi Kapoor in it. 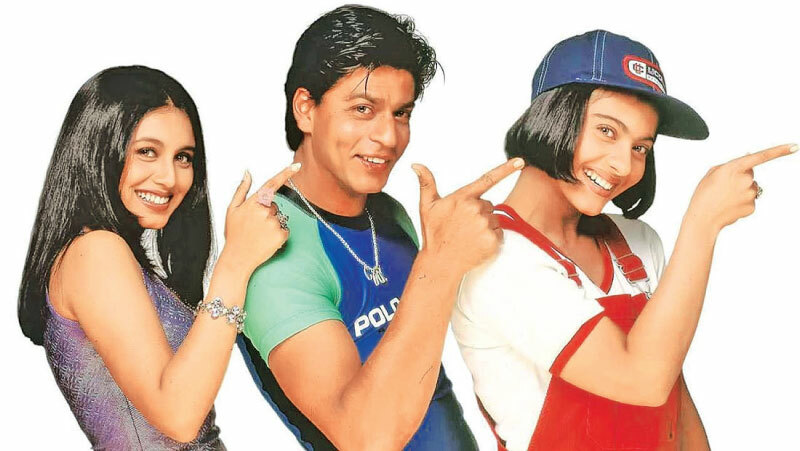 The 1998 film ‘Kuch Kuch Hota Hai’, his directorial debut, had featured Shah Rukh Khan, Kajol and Rani Mukerji. While on his show, one of the listeners asked him about the remake of ‘Kuch Kuch Hota Hai’ and the actors he would choose for the movie.